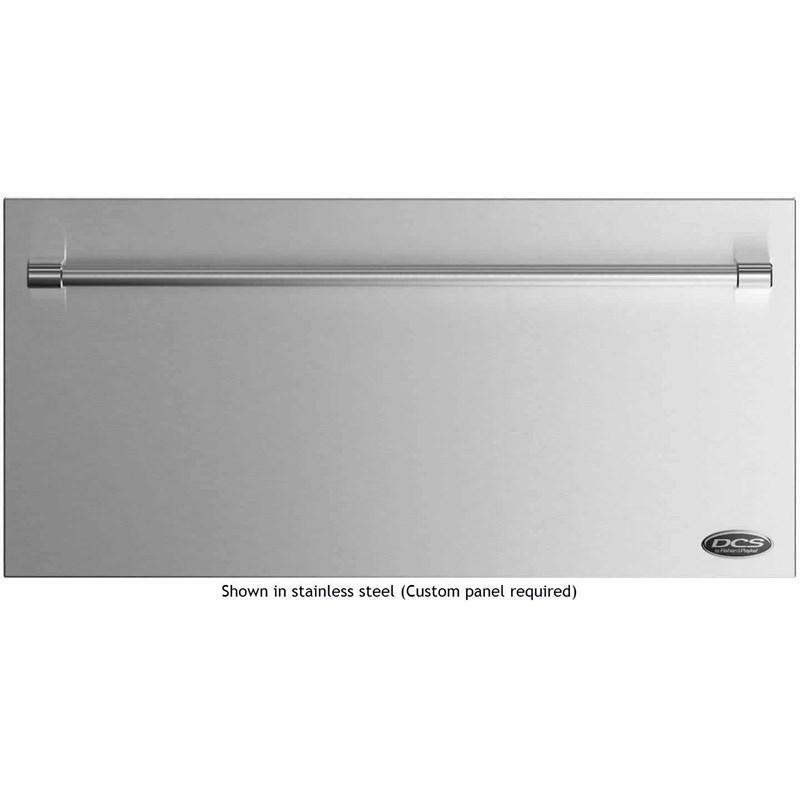 DCS 36" panel ready single DishDrawer™ dishwasher. This ergonomic solution to dishwashing offers kitchen design flexibility and superior results. This dishdrawer features SmartDrive™ technology, 2 cutlery baskets and 9 place settings.